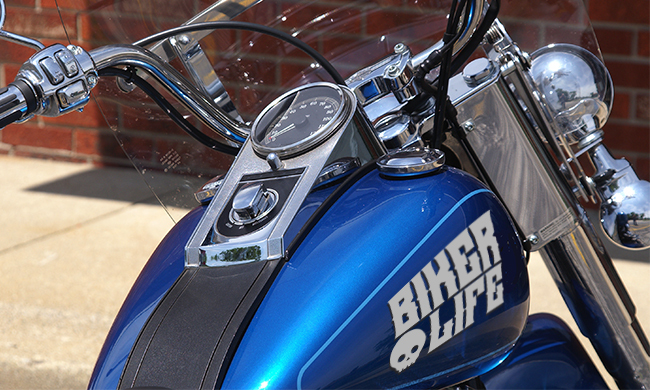 Create your own custom vinyl lettering. Let us know what you need and we’ll send you a proof for review. 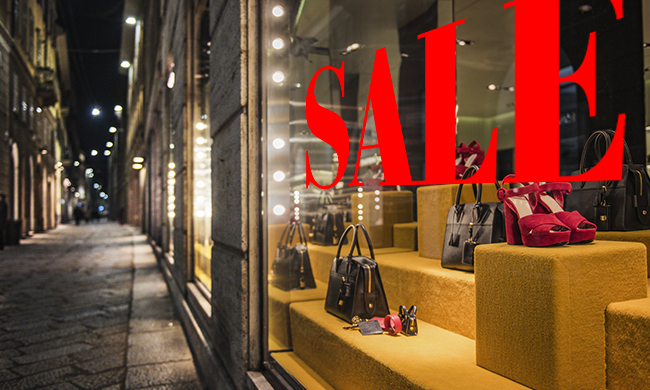 Choose from over 30 different colors of vinyl and have your lettering, numbering, or business logo cut to the exact shape you need for indoor or outdoor use. Need help with files, uploading or design? Check out our Free Design Services! 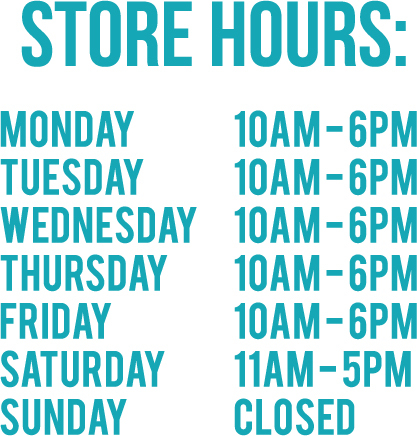 Order by 5PM EST and we’ll have your vinyl lettering completed and shipped the very next day. Fast and hassle-free shipping directly to your business or home. 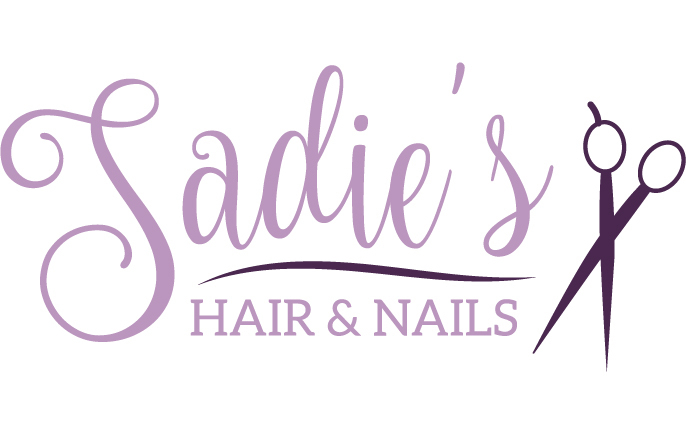 Vinyl lettering or orders over $75 ship free. 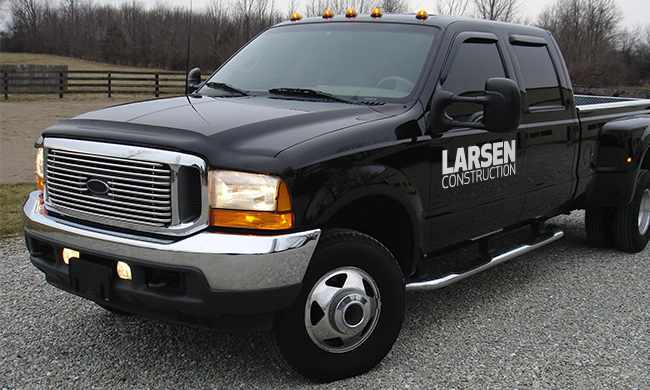 We guarantee you’ll love your custom vinyl lettering. 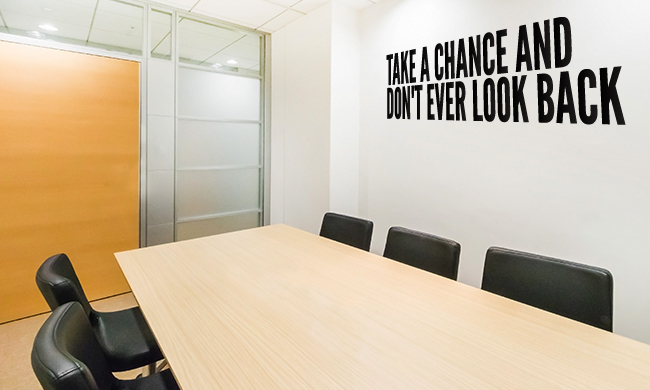 If you don’t, we’ll be sure to make it right. 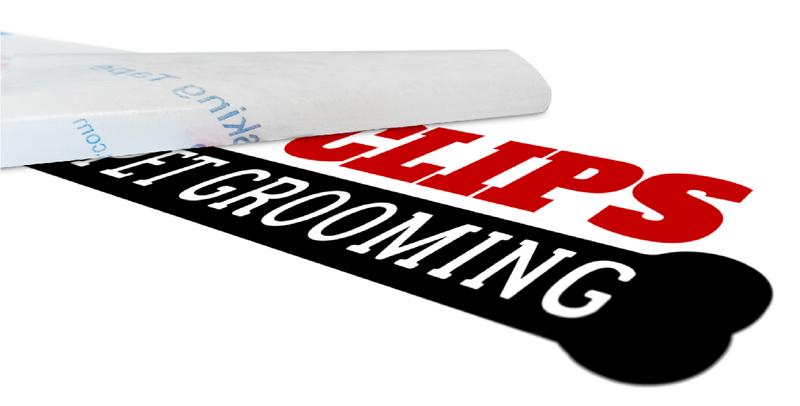 Vinyl lettering includes lettering, numbering, or shapes that are individually cut out from a sheet of solid colored, 2-mil vinyl and then pre-spaced and placed onto pre-masked transfer tape. 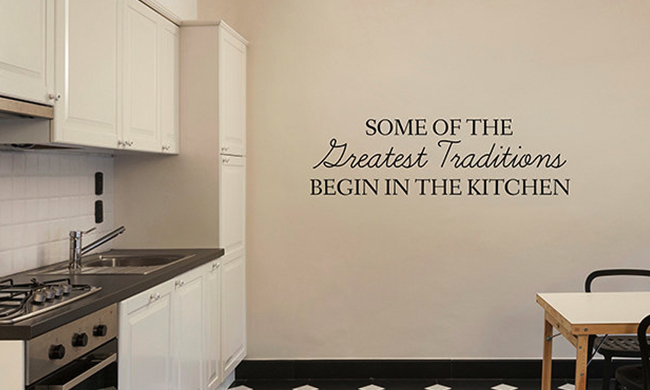 This allows the lettering to be easily installed as one piece, (2 or more colors come on one sheet per color) creating a clean and professional look. 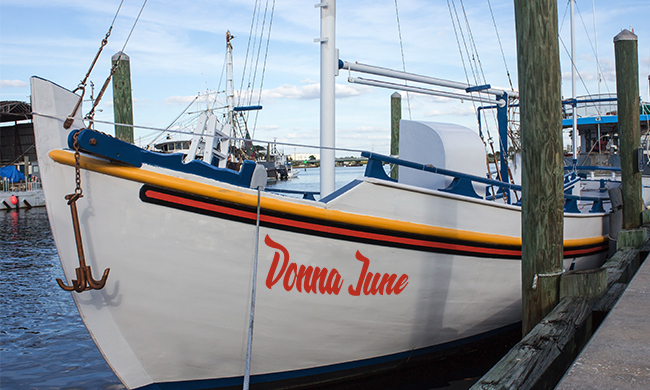 Some surfaces vinyl lettering will work on include glass, windows, walls, storefronts, cars/trucks, and boats. 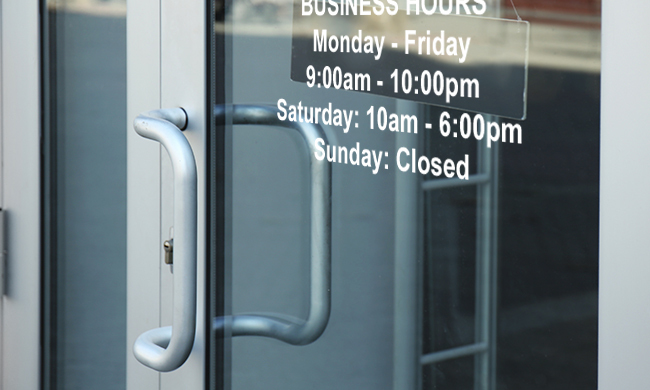 Our vinyl lettering has over 30 different colors to choose from, including specialty colors such as frosted, fluorescent, gold, and silver. You are also able to incorporate multiple colors into your lettering design. 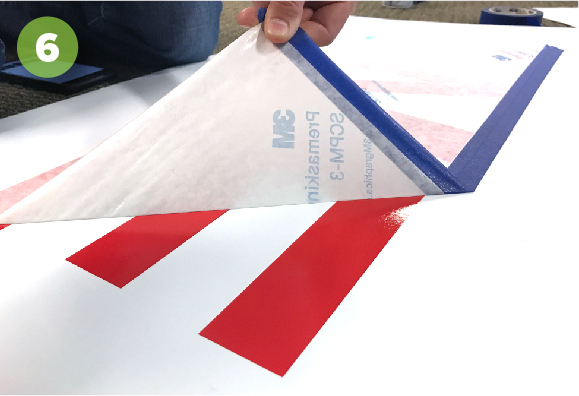 All of our vinyl lettering comes pre-spaced and pre-masked with transfer tape, making installation a simple, all-at-once process (3 or more colors come in one sheet per color). Follow the step by step instructions below or view the video to help you get it installed exactly as you want it. The instructions below are for one and two color letters and graphics. 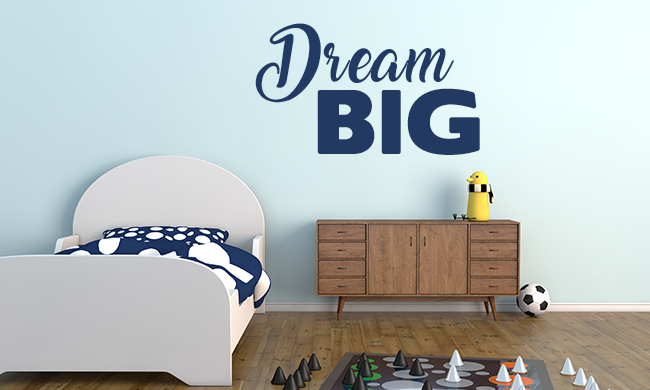 For orders with three or more colors, due to both production and installation quality purposes, you will install your vinyl lettering layer by layer for the same seamless and professional look. Thoroughly clean and dry the surface where the lettering will be installed. 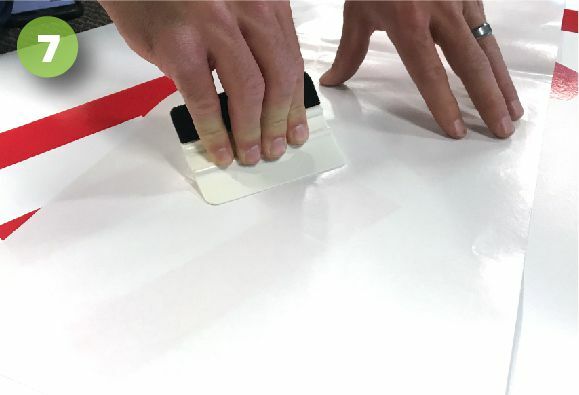 After measuring and marking your intended installation location if necessary, apply a horizontal strip of masking or painters tape to the top of the graphic with the top half of the tape on the intended surface, creating a hinge. 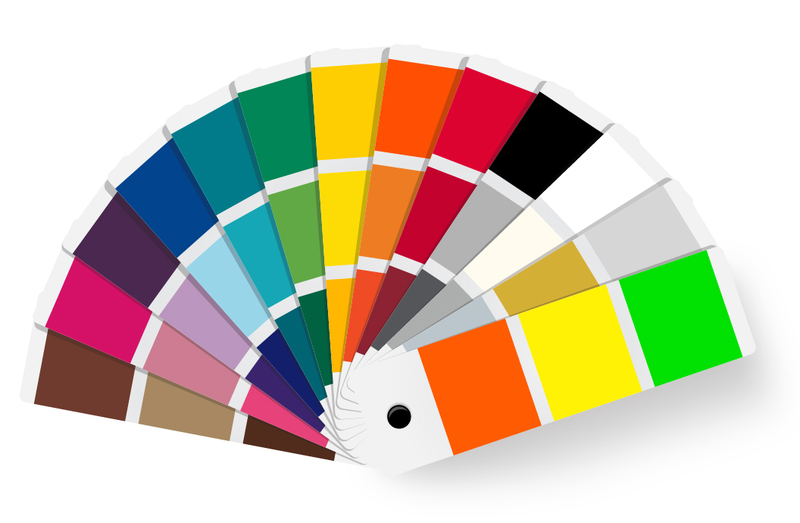 Note: Designs will three or more colors will require you to place individually colored layers on your wall. Two vinyl dots (one in the upper left corner and one in the bottom right corner of each layer) will be used to help align individual layers. 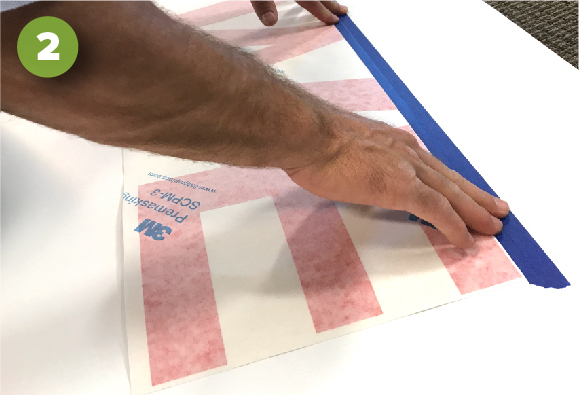 Hold the bottom edge of the hinged graphic away from the intended surface and remove the back liner(which is different from the transfer tape), revealing the sticky backing of your lettering or graphic. Be careful not to allow the exposed adhesive to touch the surface. 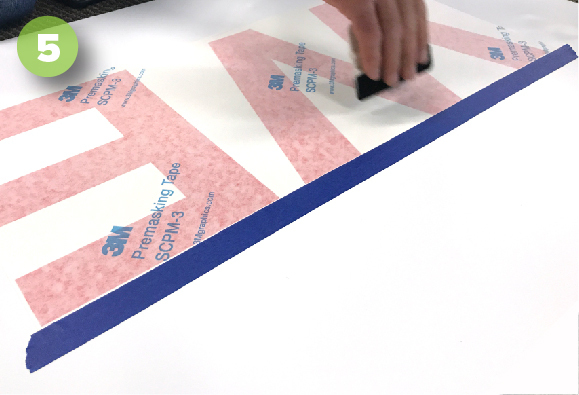 Using a squeegee*, apply pressure to the front or pre masked side of your lettering, placing the graphic onto the intended surface. Squeegee from left to right from the top down. If creases or bubbles develop, carefully lift the graphic and re-squeegee it. *Available for purchase with vinyl lettering. 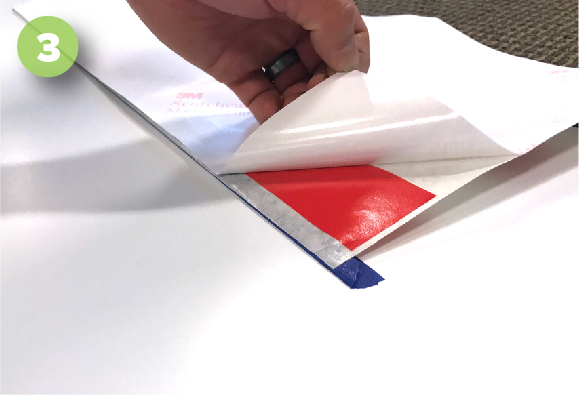 Once in place without creases or bubbles, squeegee the entire lettering or graphic to ensure the adhesive is firmly attached to the surface. Gently remove the pre-mask transfer tape, starting at a top corner. If any vinyl begins to come off the wall, use your squeegee to firmly adhere it back to the wall and continue peeling away the premask. 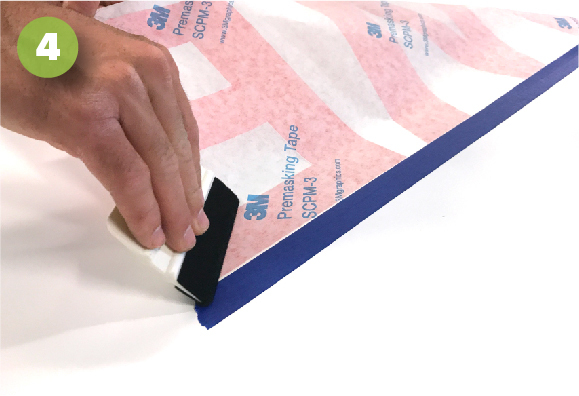 Laying the liner over the graphic with the shiny side facing you, apply hard pressure with the squeegee, removing any stubborn air bubbles. 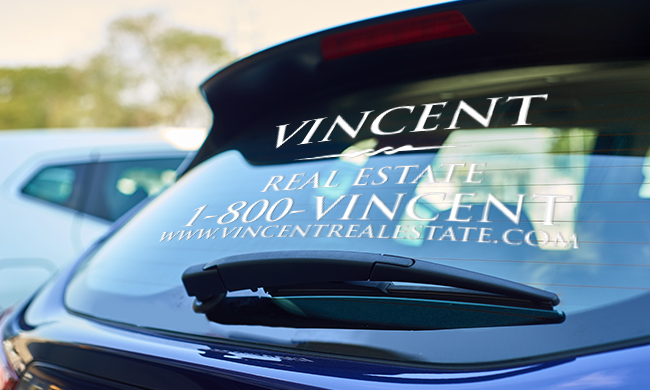 As noted above, for vinyl lettering with three or more colors your order will have one layer per color. Repeat steps 2-7 and use the registration marks in the in the upper left and bottom right corners to ensure proper alignment and installation. The video below shows the installation process for 1 and 2 color vinyl lettering.